The Kyocera Echo will be launching April 17th on Sprint for $199.99 with a two-year contract. Preorders begin on March 26th at Sprint.com/echo. What do you think? 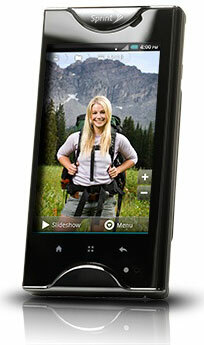 Would you pick up a Kyocera Echo? Do you have any interest in a dual-screen phone?